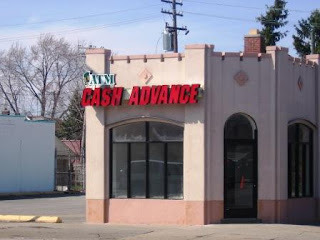 i got a business cash advance from them once. it was so expensive... i'm not surprised they closed, but it's still sad!! This is really a wonderful blog site as it provides the best available knowledge about the competencies of the credit cards we in our daily life. $7500 credit line with 0% interest for 1 single year. No credit checks and no deposits!